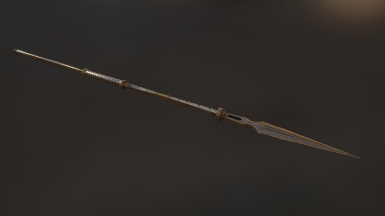 That spear model looks bloody amazing! Thank you for these! looks bad to me, i need mge xe for sure. EDIT: I deleted .nif weapon files, everything is normal now. Can someone please tell me where this nix hound retex came from??? It's awesome! it's so interesting to see how Morrowind a game over 10 years old still be able to run smoothly with more higher poly models. 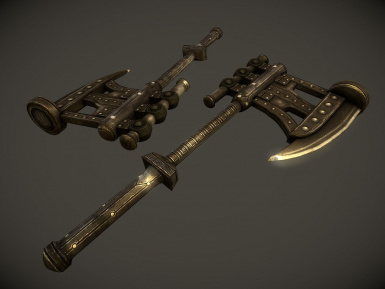 Instead of Skywind it makes me wonder why no one decided to just make higher poly models for those in the original Morrowind. Skywind is not about graphics — it's about mechanics, because some prefer Skyrim's gameplay to Morrowind's one. 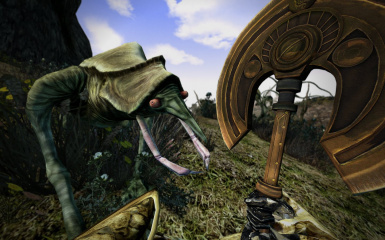 It's also a reimagination of Morrowind, yes, but still. The way TESRenewal people do/did it has its limitations though. Because Morrowind uses an older engine, higher-resolution graphics mods can cause significant performance issues since the game isn't able to utilize the full potential of modern PCs--a problem that's currently being addressed by the development of OpenMorrowind, which seeks to replace the entire engine with something more modern and flexible to allow for not only better graphics and lighting but also better animations, scripting and even physics. MW can't really run higher poly models like the never Bethesda titles. At a certain point it will crash. That is one of the purposes of OpenMW to expand it's horizons. 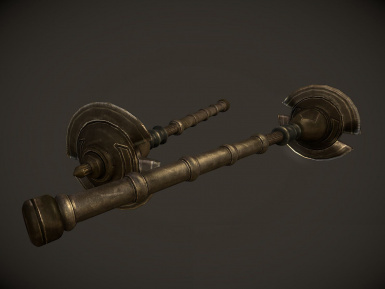 So the higher res texture mods and weapons and hairs and races all tax the engine to where we find ourselves at the meridian. 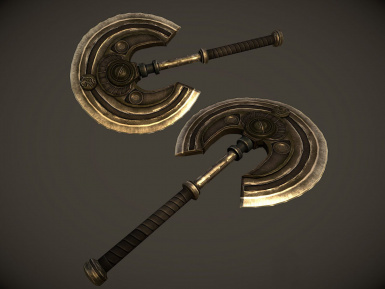 I just skimmed through the meshes and noticed that the battle axe has unnecessary specular properties. The normal maps also still have a specular map as an alpha channel and are saved as DXT5. You can drastically reduce the file size by removing the specular map and recompressing them as DXT1. Could you (or swg) provide us with a smaller (MQ) version? I'll try to post an update that fixes this today. 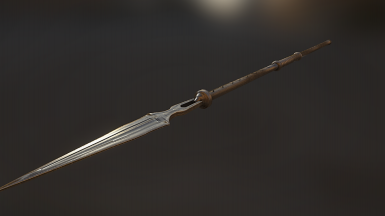 I hadn't known about the differences in normal maps before making this, thanks for letting me know. InsanitySorrow's work is just amazing. The only problem now is: Who is going to do the spear and halberd? 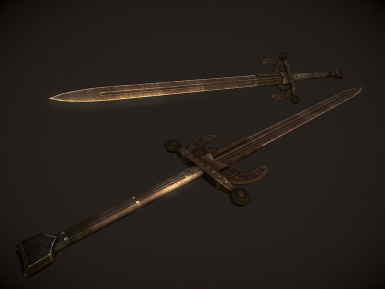 As these weapon types do not exist in Oblivion, they were not part of the original mod... and now they are most certainly looking much worse than the rest of the weapons. I'm pointing my finger at you. Just saw it, it looks awesome! You're a talented in those things. I think you will make a good one. 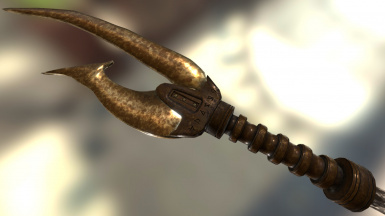 possibly best dwemer retex for Mw ? 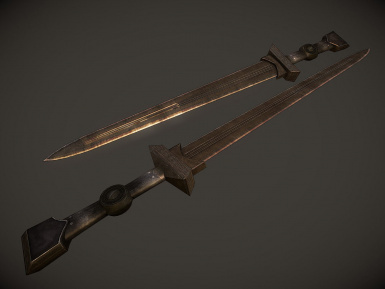 But there are only longsword, katana, and daedric crescent available, which will make for an even bigger difference from the other weapons of the set as with these.